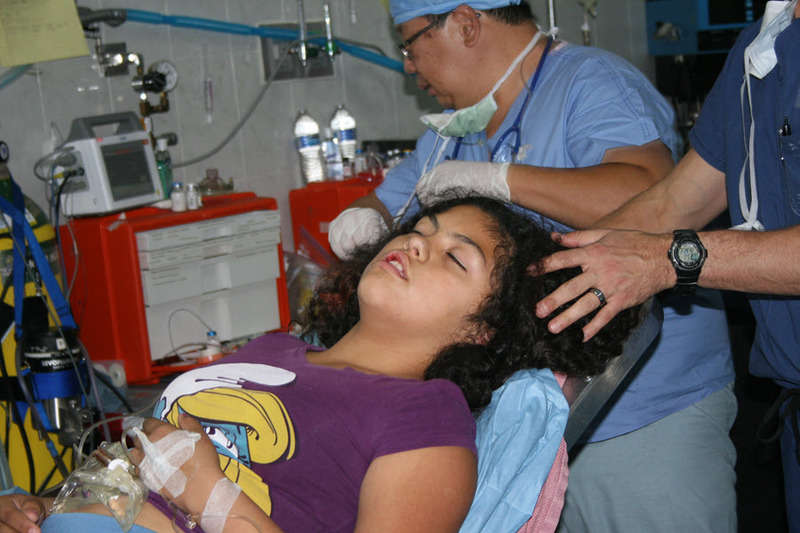 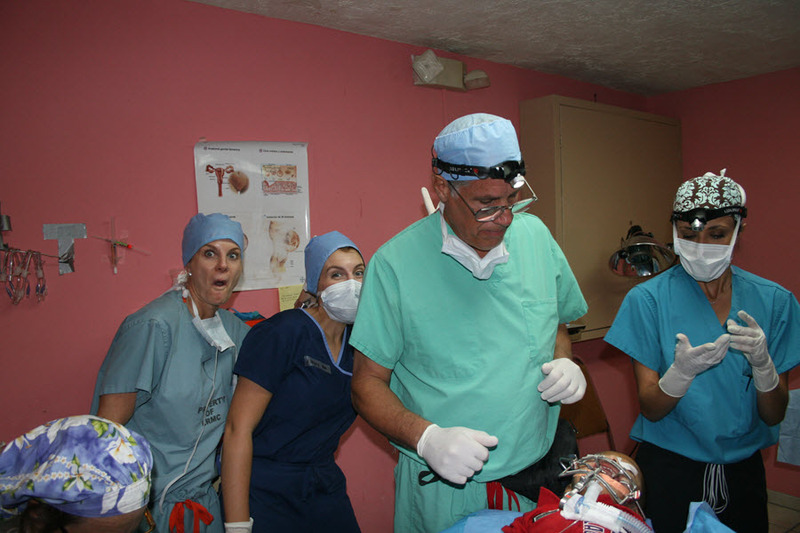 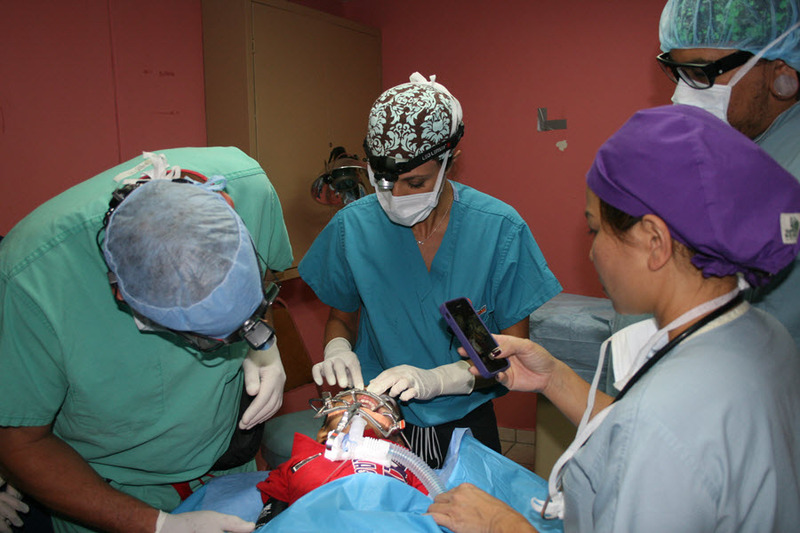 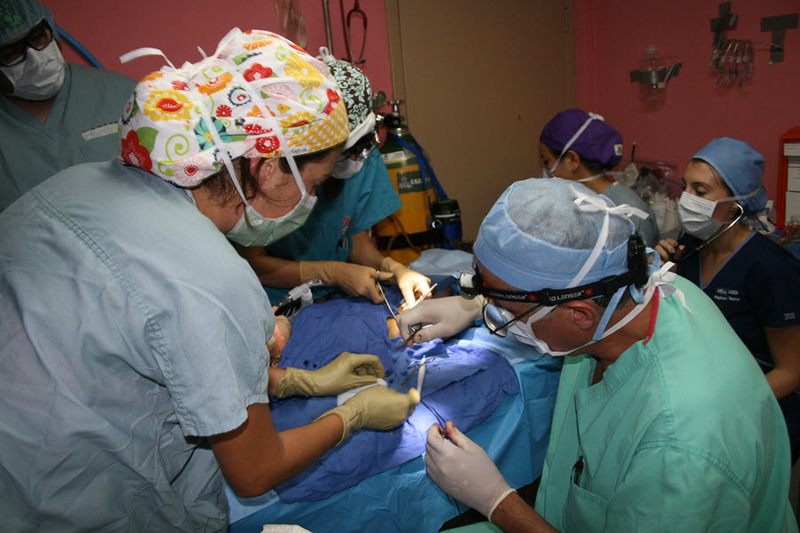 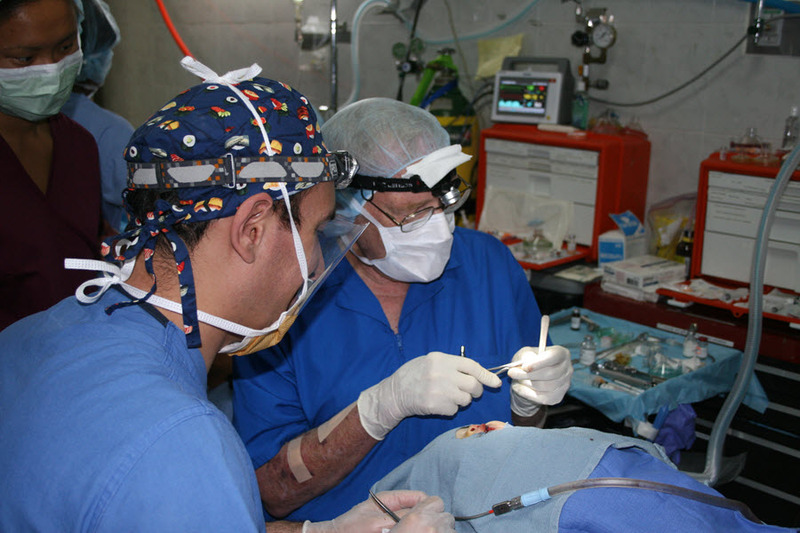 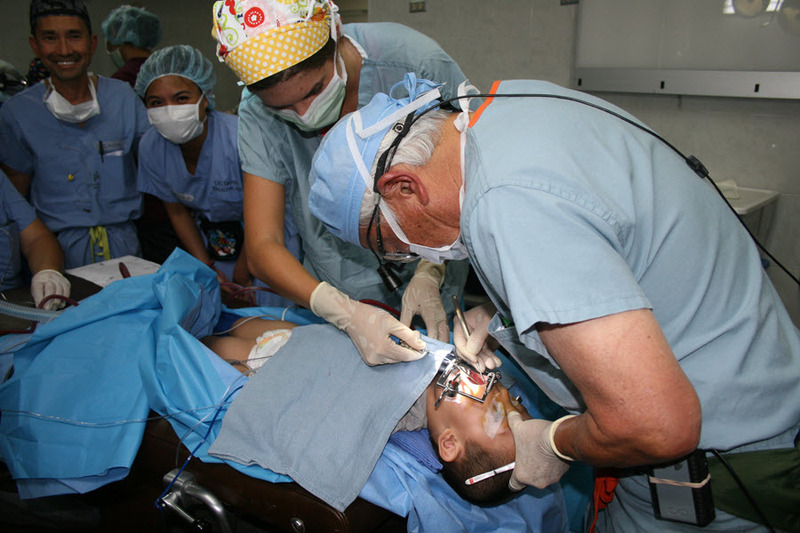 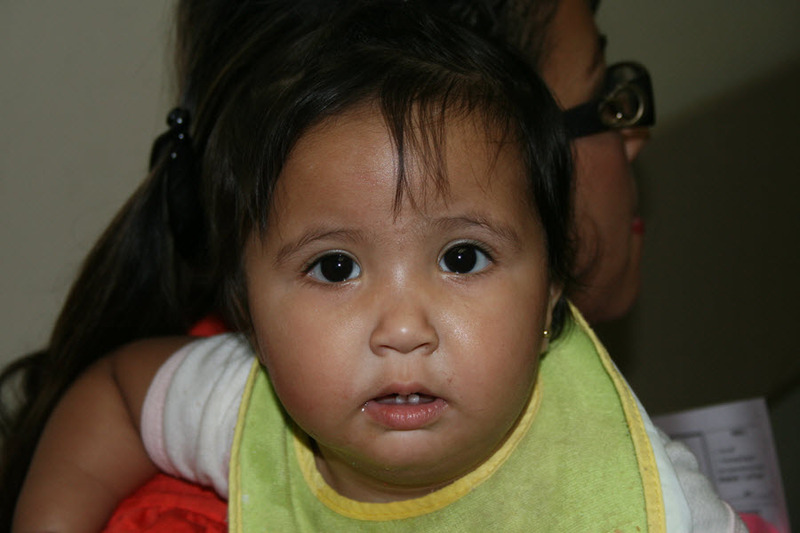 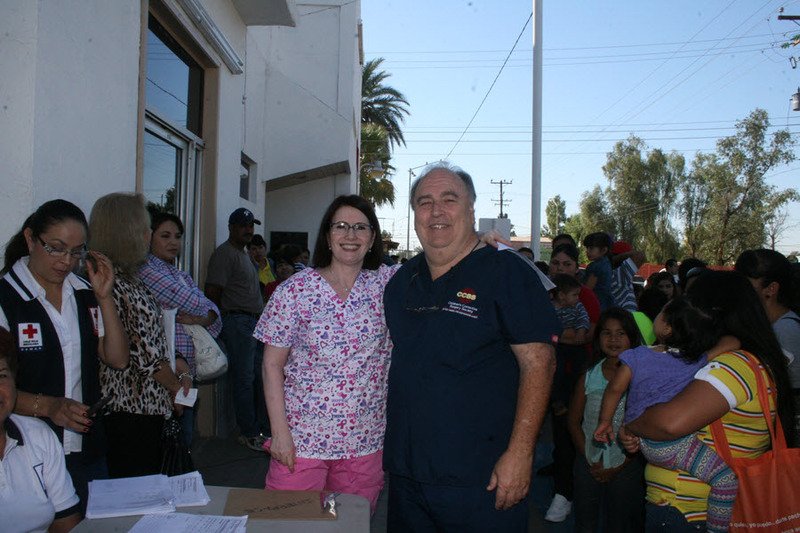 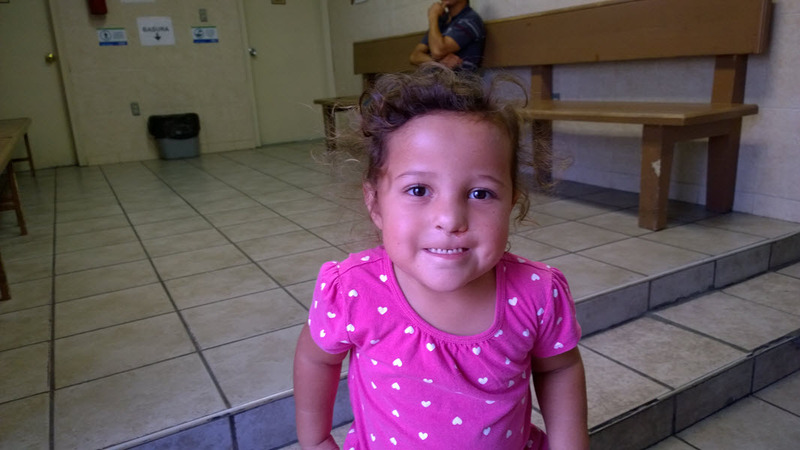 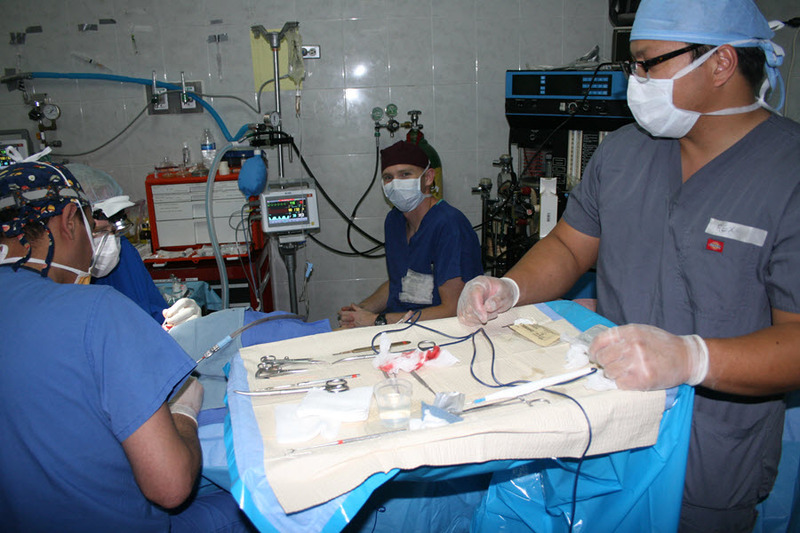 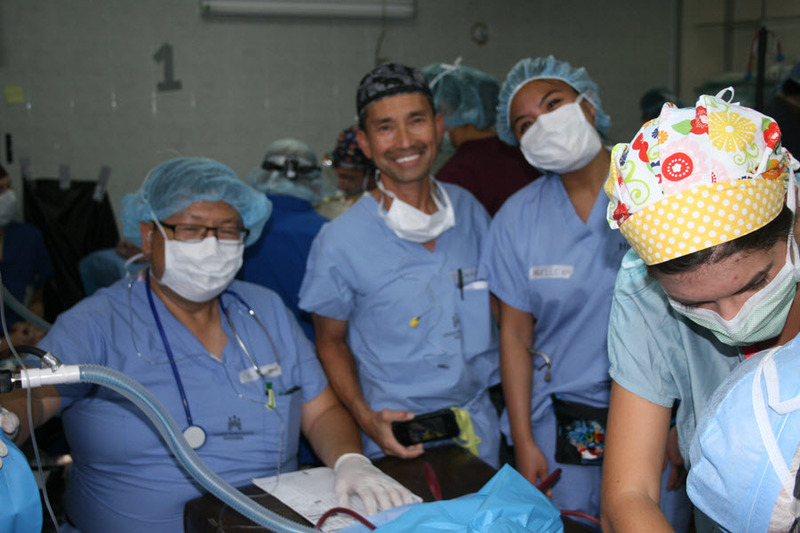 Interface is a group of plastic and other reconstructive surgeons, anesthesiologists, nurses, pediatricians, and psychosocial workers, as well as other devoted volunteers, who give their time and expertise to offer reconstructive surgery to children in Mexico. 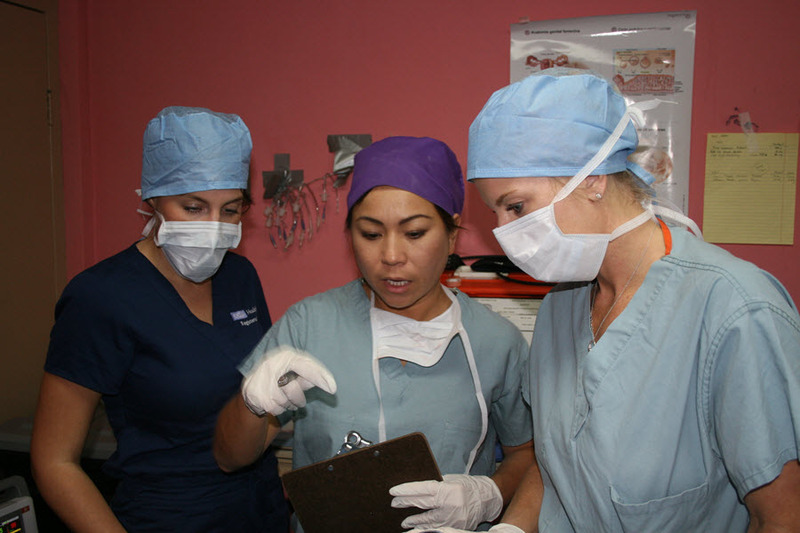 We currently travel to 2 different sites for periods of 2 to 5 days, visiting some sites twice a year. 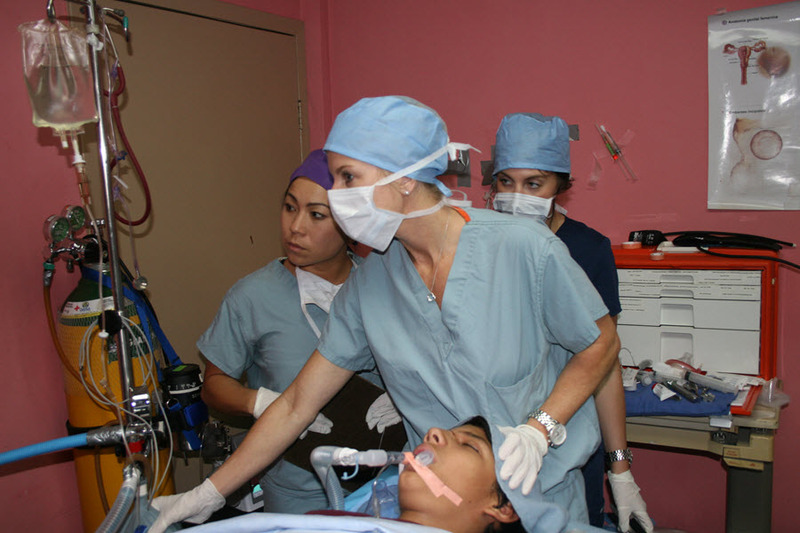 The number of major operations performed ranges from 50 to 75 per trip. 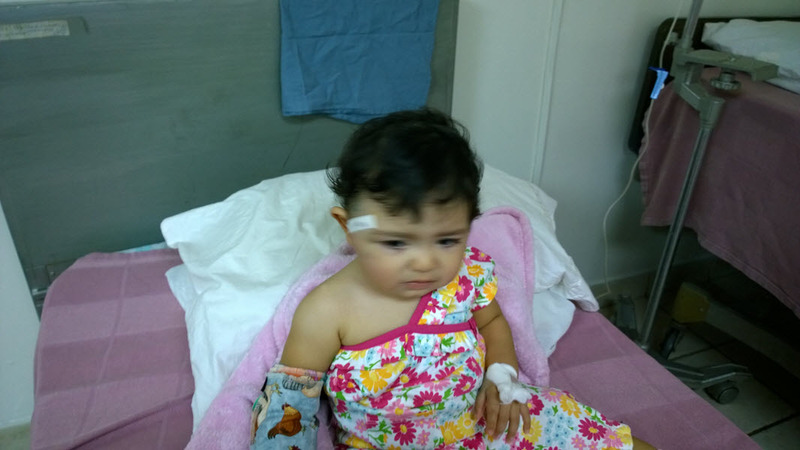 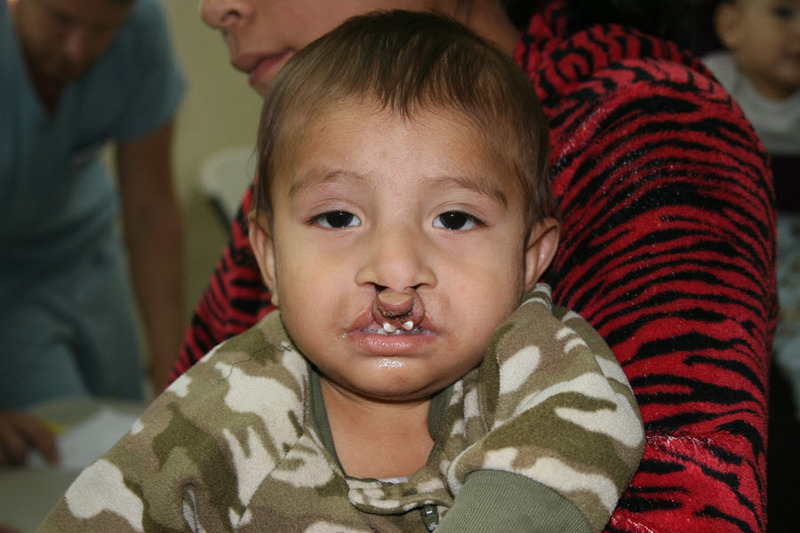 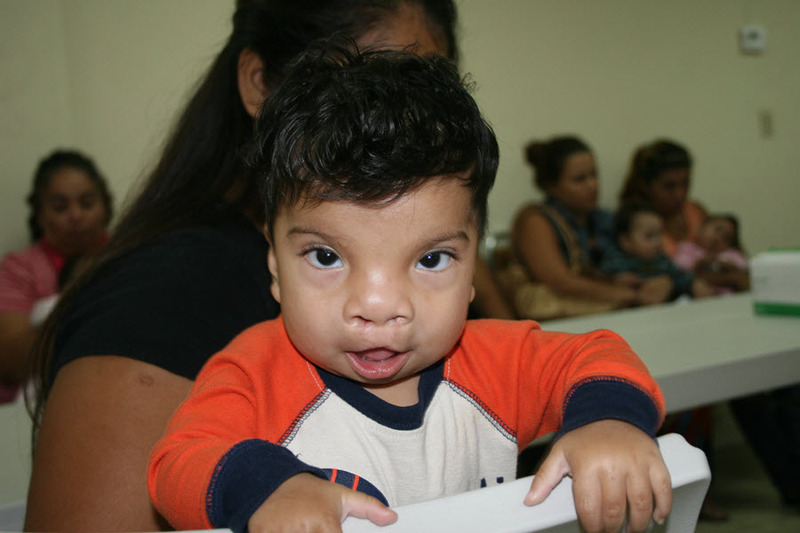 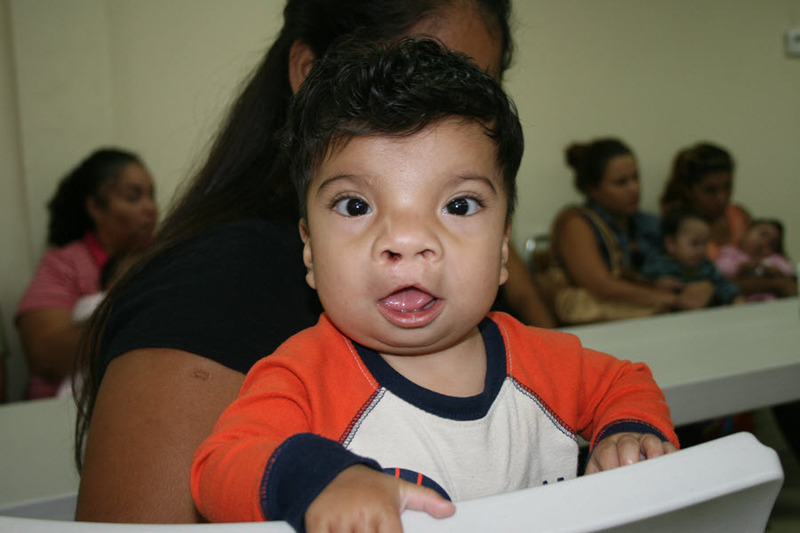 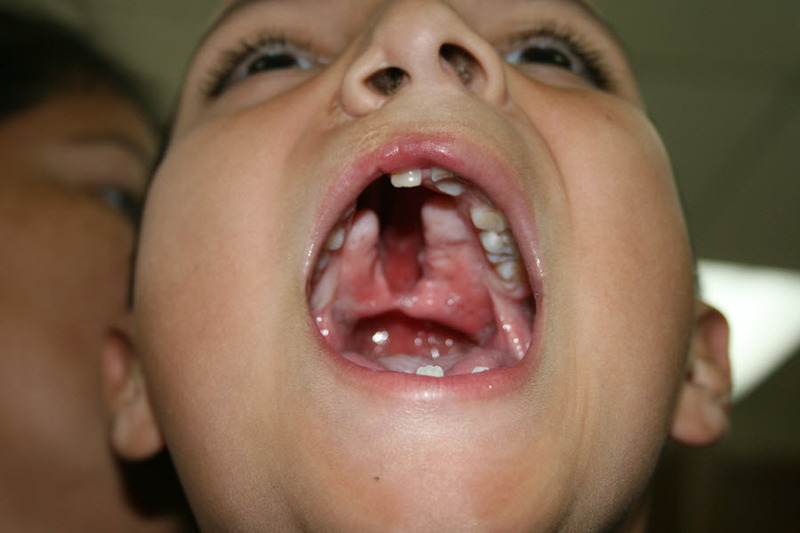 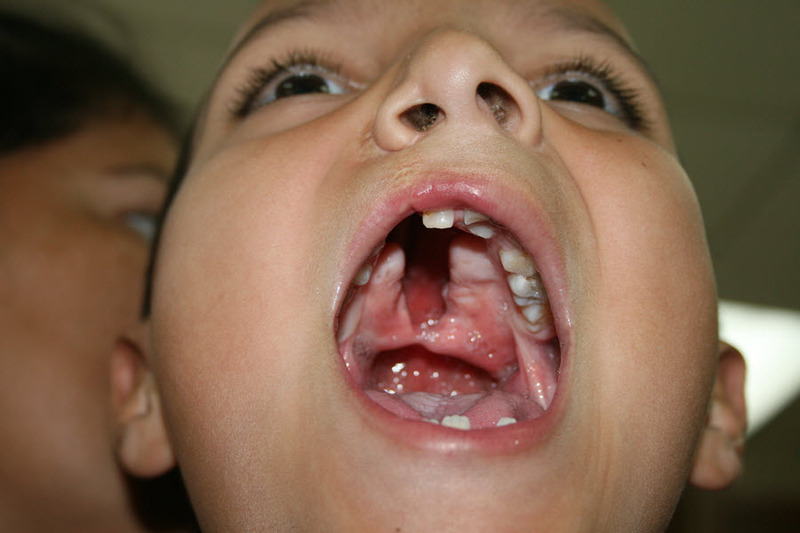 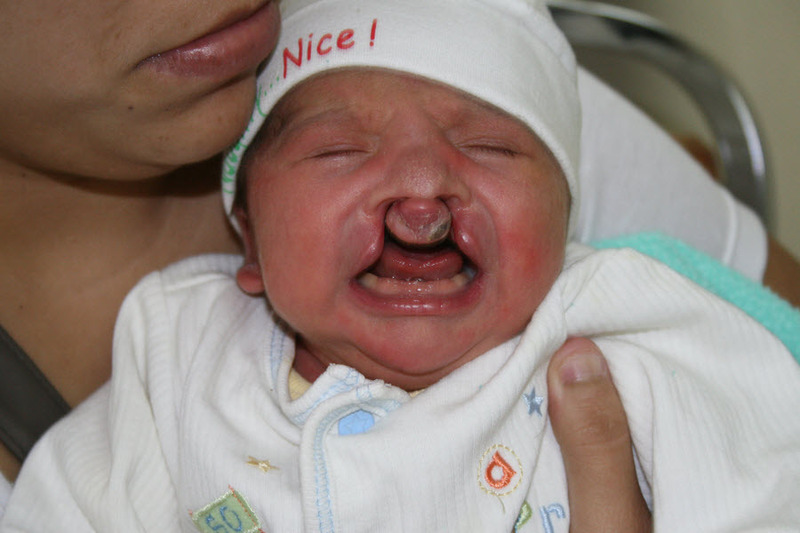 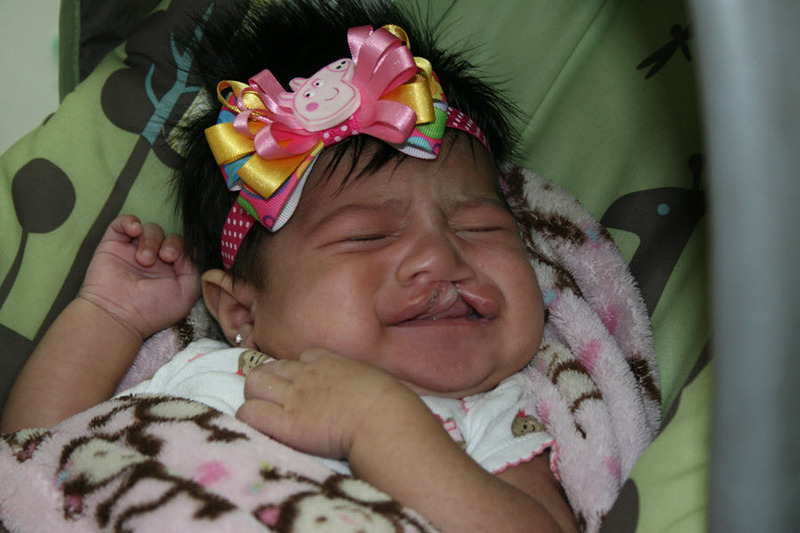 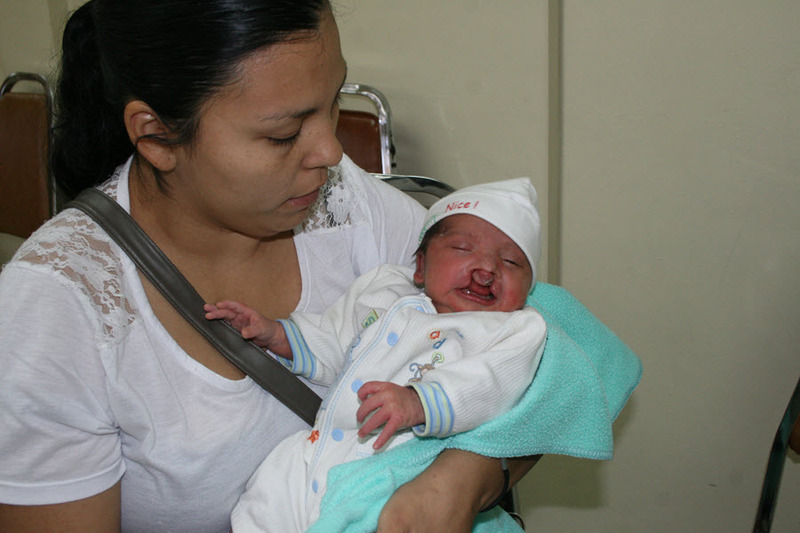 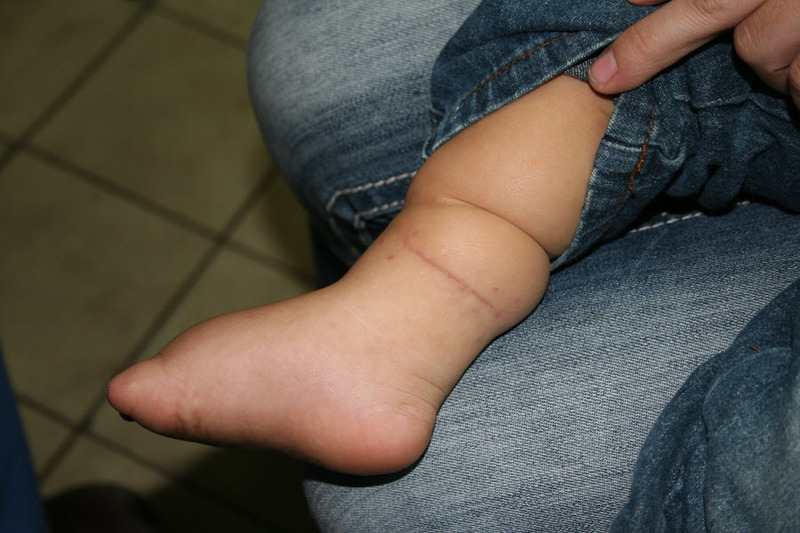 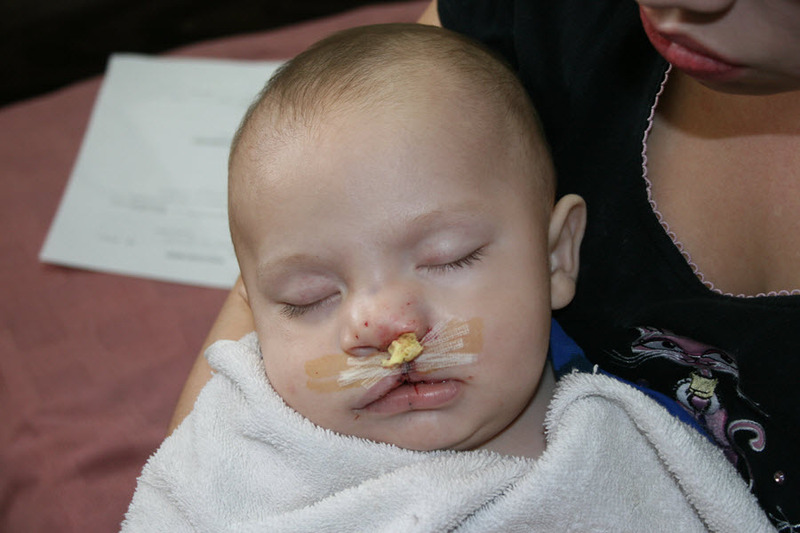 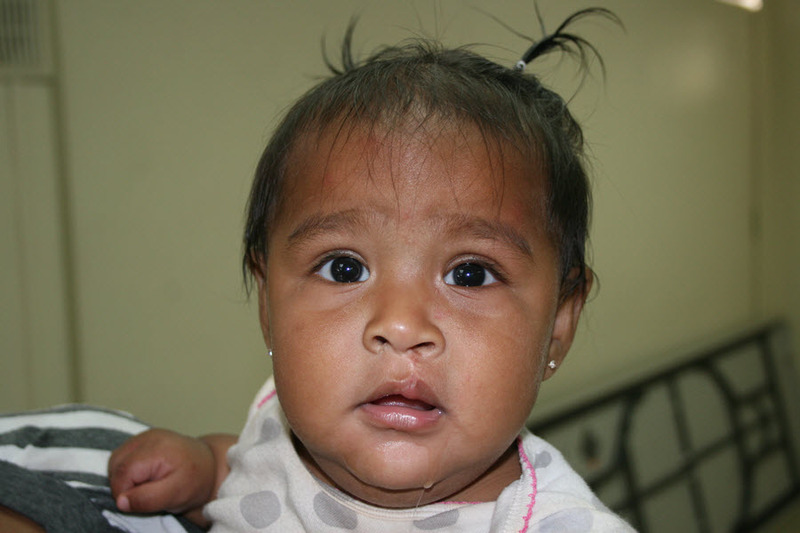 Our primary focus is cleft lip and palate repair, but we also perform correction of hand and ear deformation, burn reconstruction, and other congenital and acquire deformities. 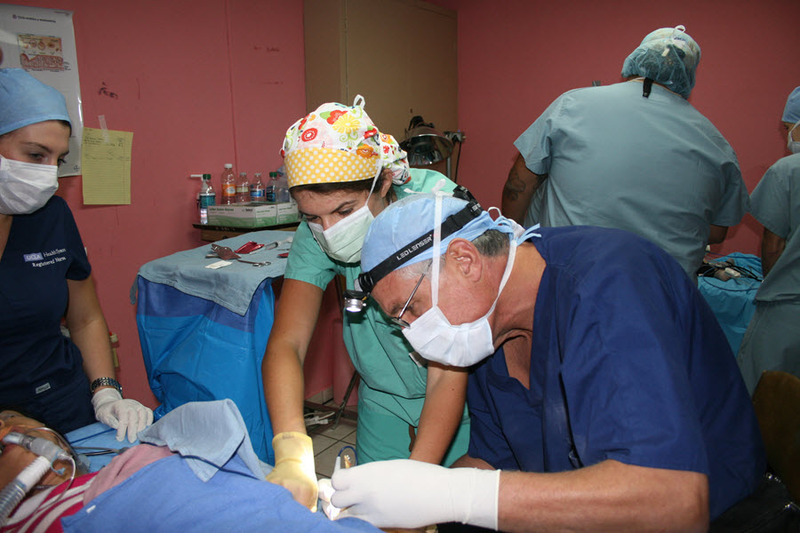 In each of our locations where we work, we are sponsored by the Secretary of Health for that state and work with the local plastic surgeons or pediatric surgeons. 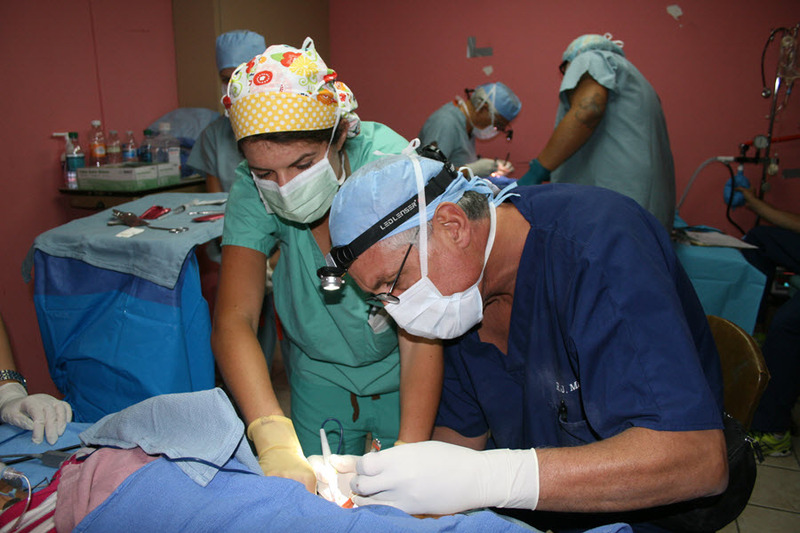 Our team members vary each trip, as we have a devoted talent bank of over 250 volunteers who travel with us at various times. 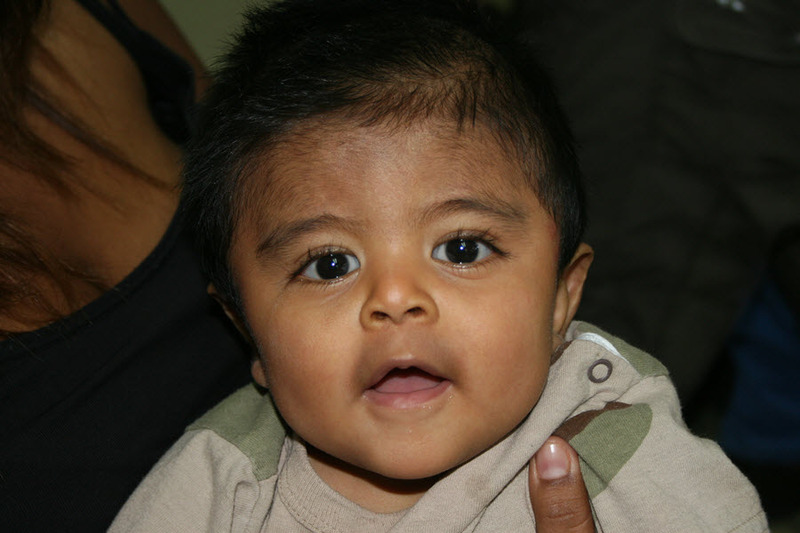 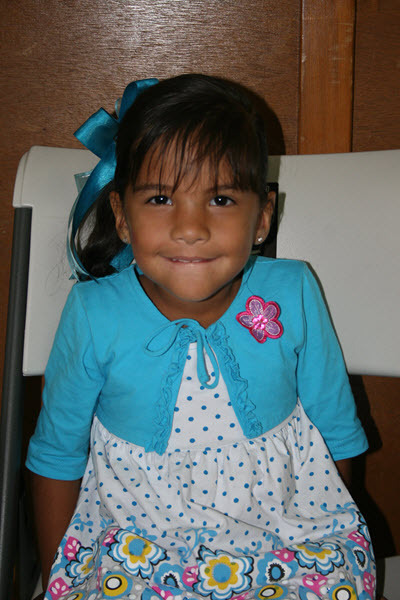 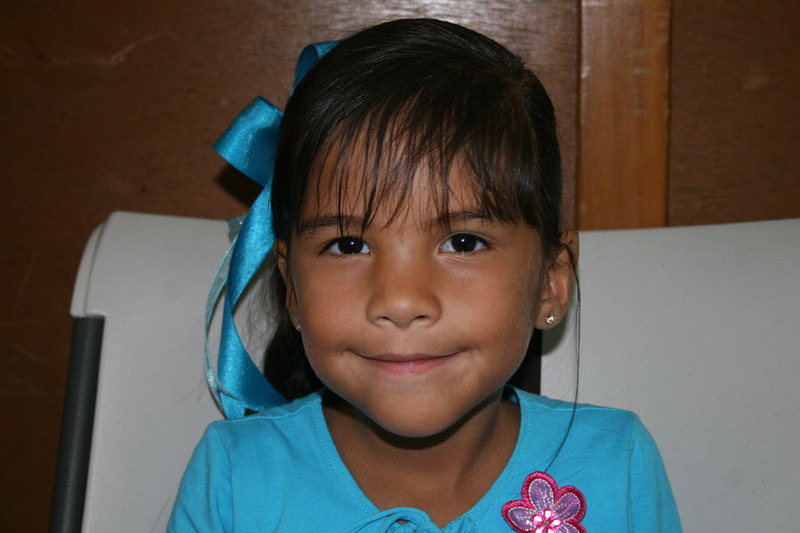 InterFACE is a non-profit 501-c-3 organization and your donations help us provide life-changing operations for children in need.